I got the last days an old combination lock. I believe I know what it is, but let's hear your guesses. Dimensions in inches please? I can look it up in my catalogs but there are several that are the same but differ in size. Bode panzer, is my guess. It is nearly 4.5 inches wide. 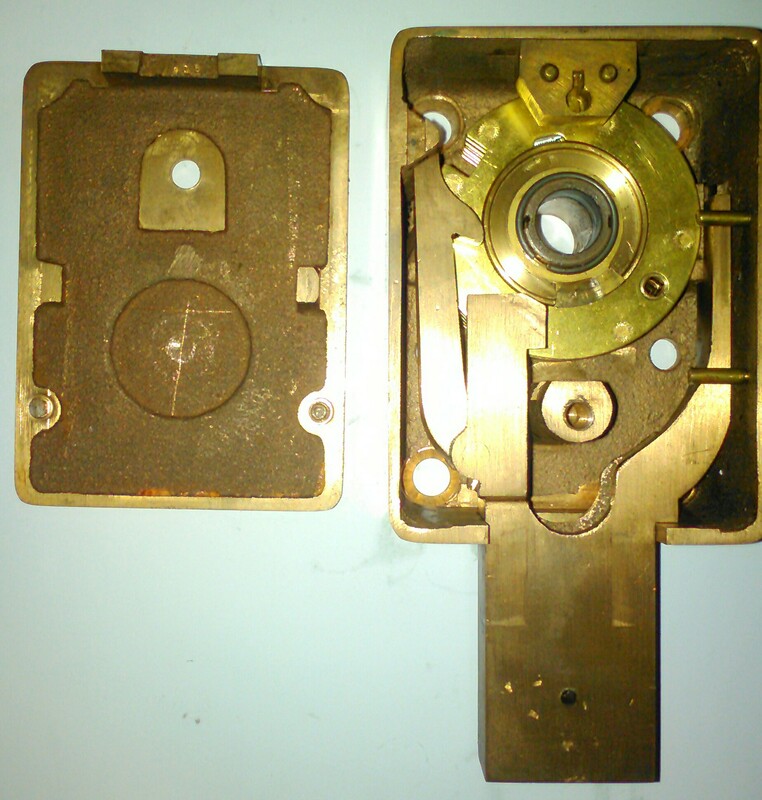 Out of 3 old locks I have (see pics) Id say its a Kromer. 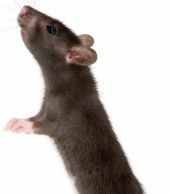 But dont know the exact model. Very interesting locks! The Kromer's case looks indeed very similar to my lock. I will write what it is, when I know it for sure. For now I think I can confidently say, that it is from the 1930s. 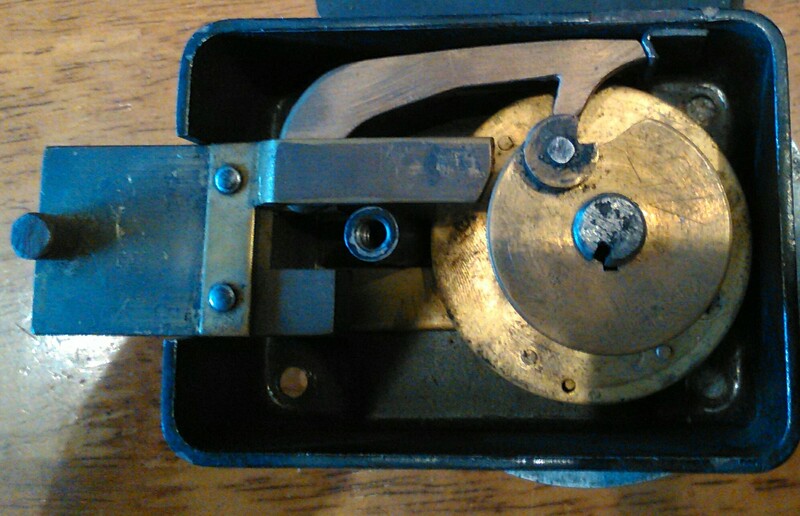 I think it's an old Sargent and Greenleaf lock. Came across one on ebay that's in a little rougher shape but the drive wheel has the same cut outs. Cheesehead wrote: I think it's an old Sargent and Greenleaf lock. Came across one on ebay that's in a little rougher shape but the drive wheel has the same cut outs. agreed. it's a Sargent Greenleaf, available in 1928, possibly prior to as well. Model 6805 if 4 tumblers and case dimensions 4-1/2" x 3-1/4" x 2"
Model 6815 if 3 tumblers and case dimentions 4-1/2" x 3-1/4" x 1-3/4"
Last edited by Squelchtone on Tue Sep 26, 2017 4:28 pm, edited 1 time in total. The threading in the drive cam doesn't seem to be metric. It is probably the same as in the S&G. I believe the older locks used 3/8"x30 threading. Could be. 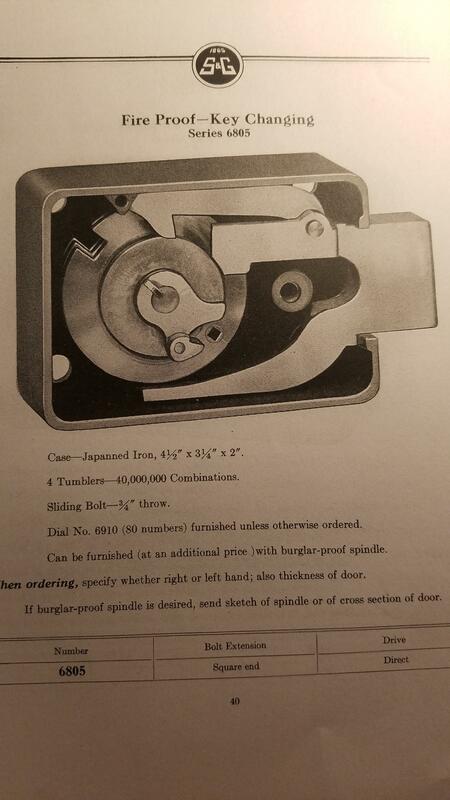 That is what the current S&G vault locks (6400 series) have according to the catalog. I played a bit with this lock. I believe that it will be not that difficult to manipulate. The wheels would be showing in the sequence 3/2/1. The reason seems to be that the finger on the lever gets narrower at the end. So it is really a manufacturing issue. It is a Kromer 15B. It is from the end of the 1930s. It is a shameless copy of the S&G lock. The bolt is cast steel instead of brass as in the ebay lock. 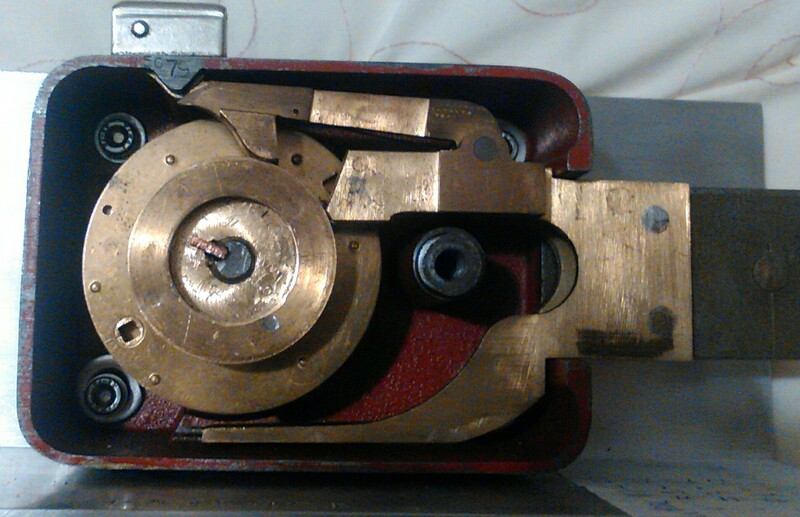 Before this lock Kromer had other combination locks which worked very differently. It seems the market wanted to have the S&G system.